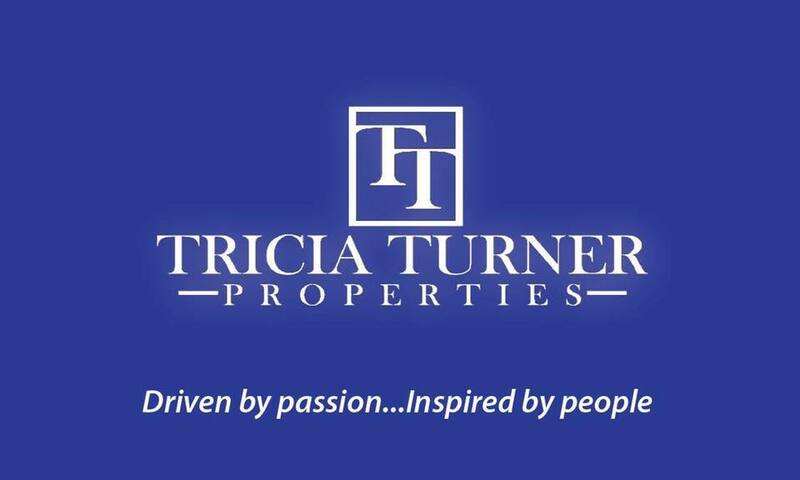 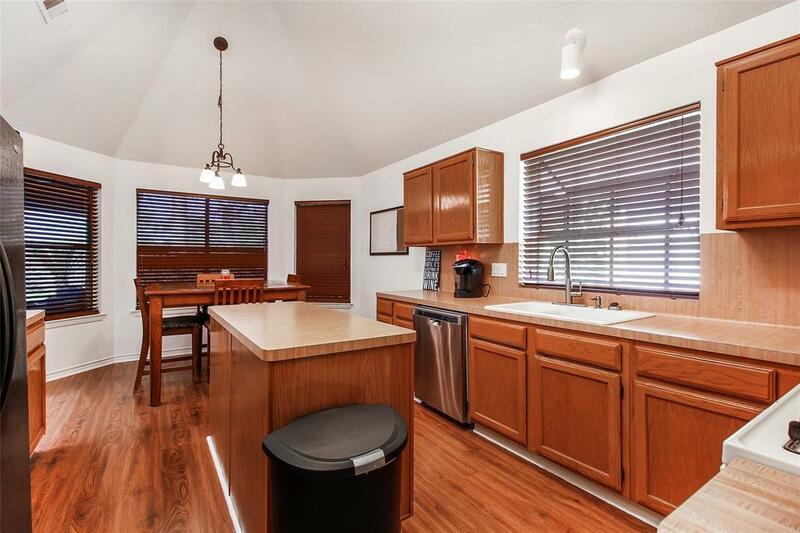 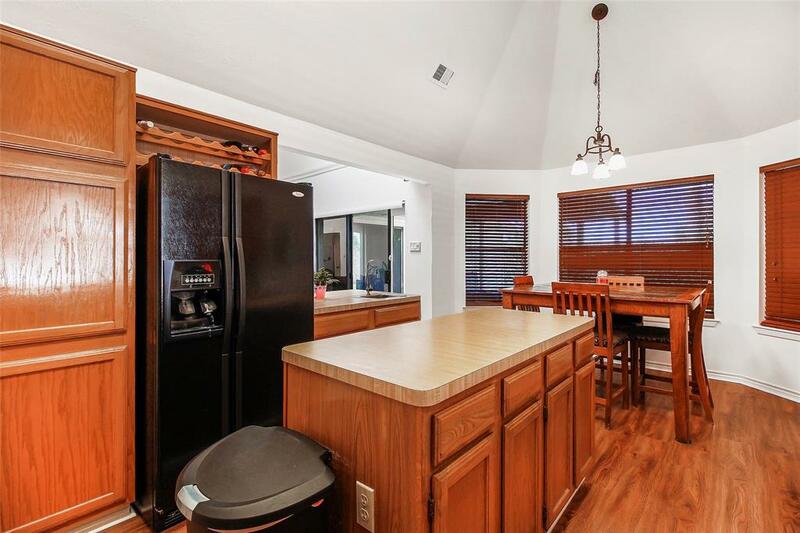 Super Cute One Story, 3 Bedroom Home in the family friendly neighborhood of Pheasant Creek. 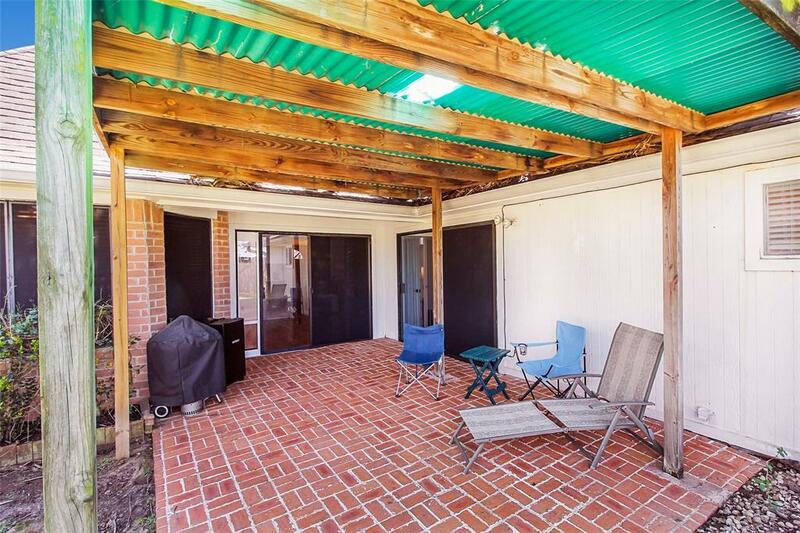 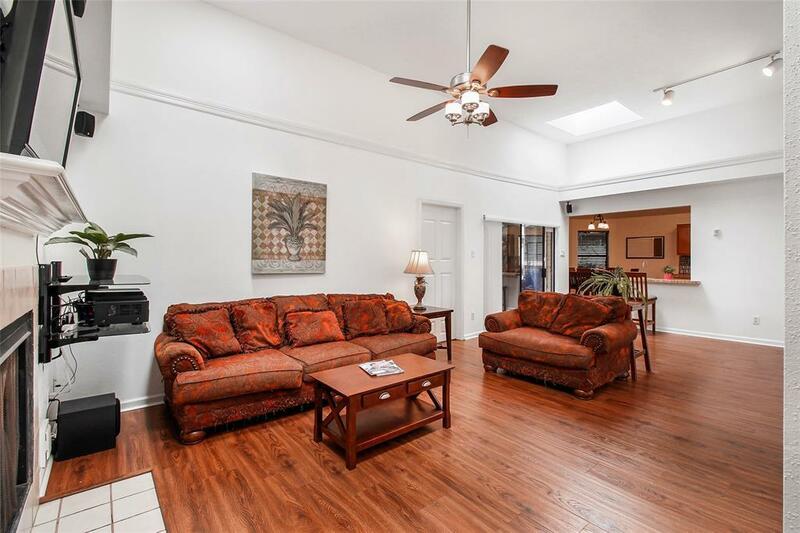 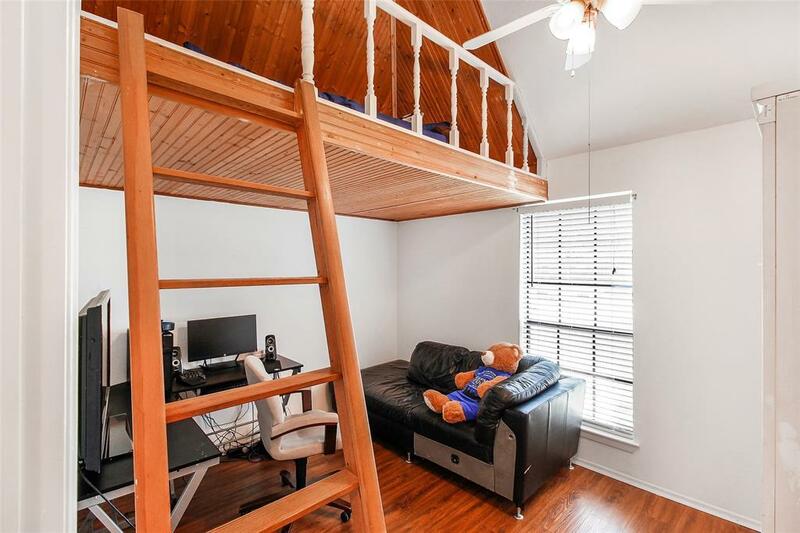 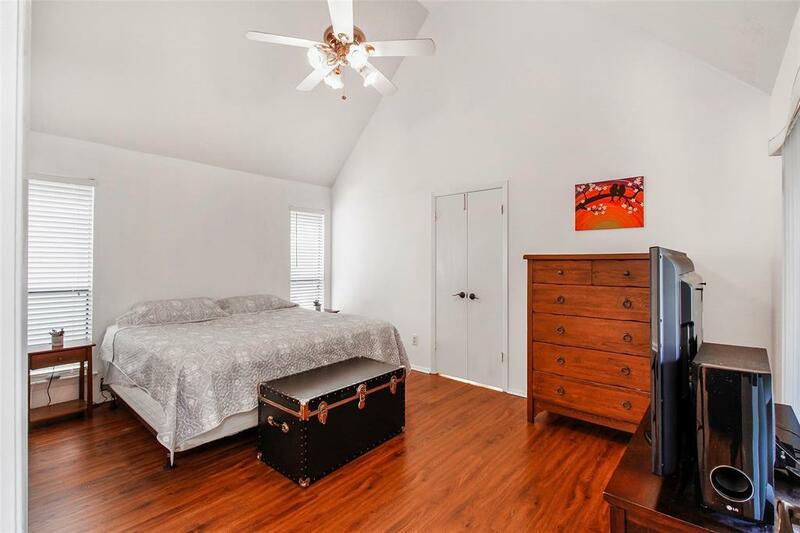 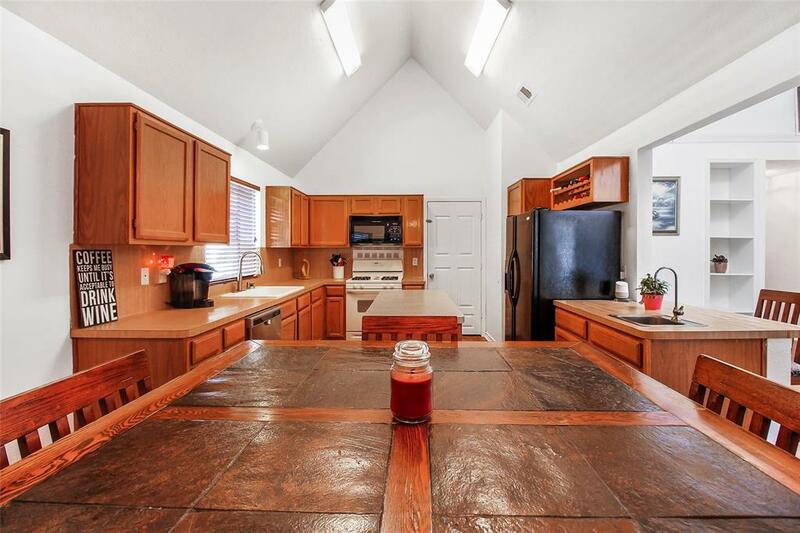 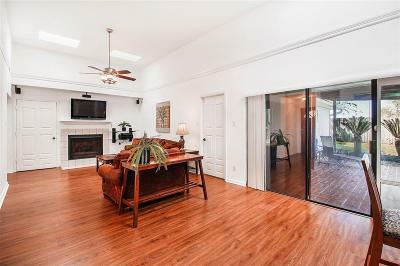 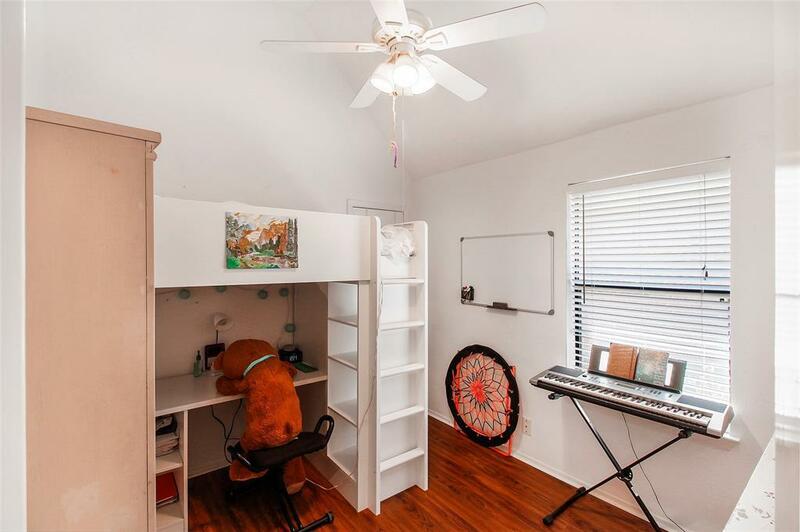 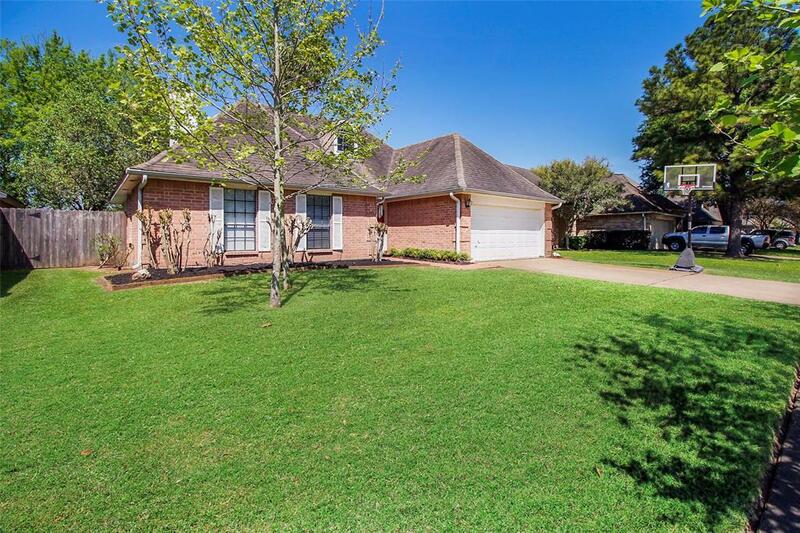 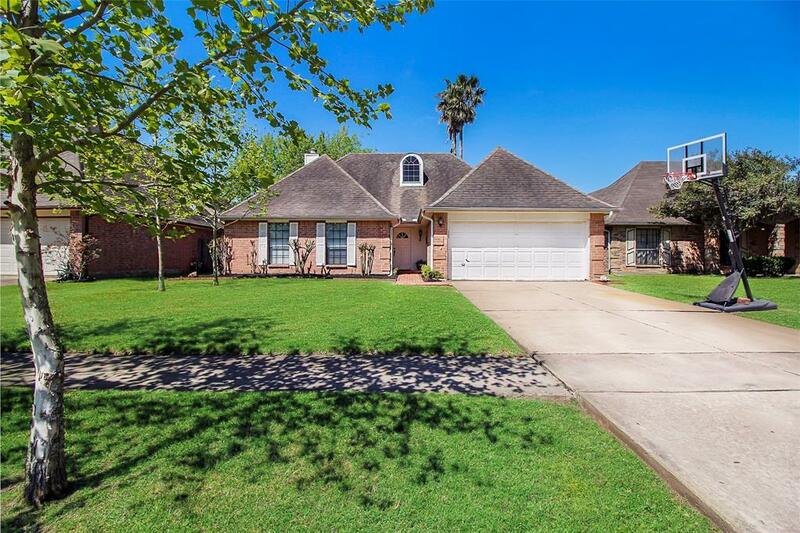 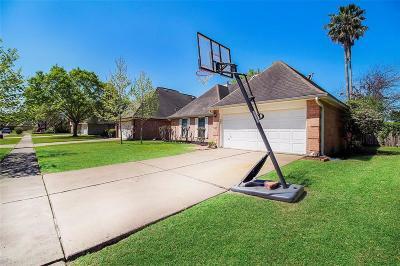 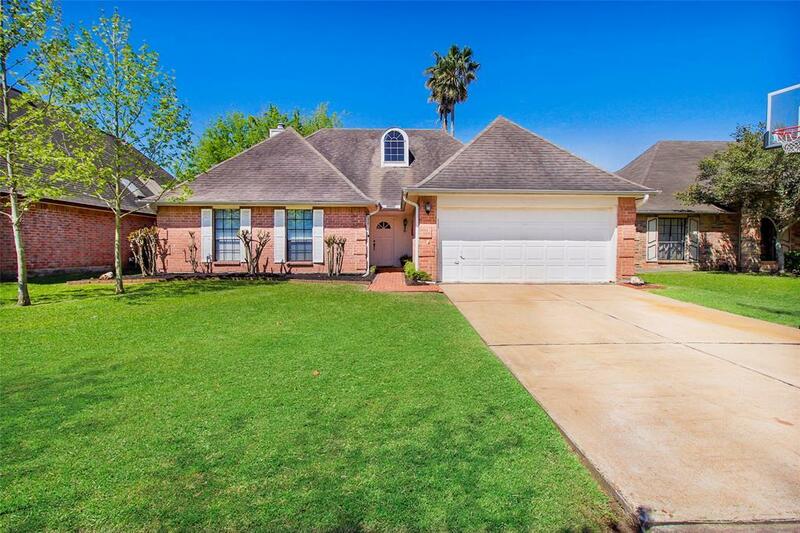 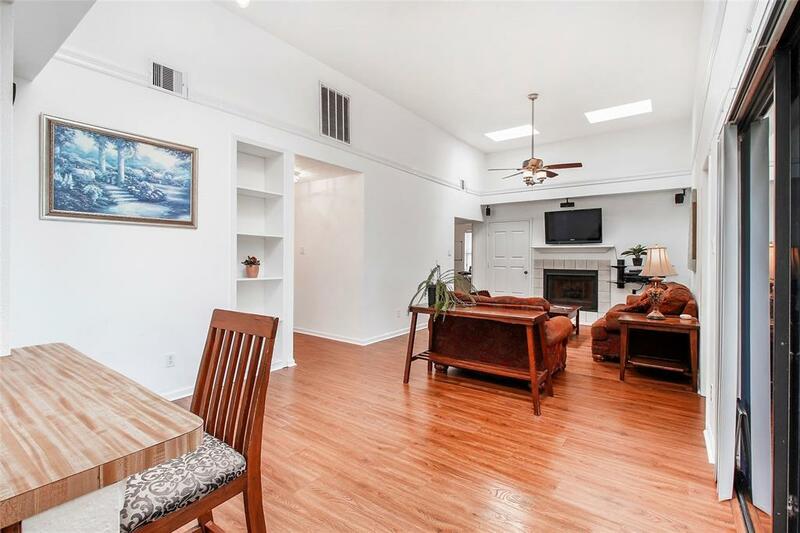 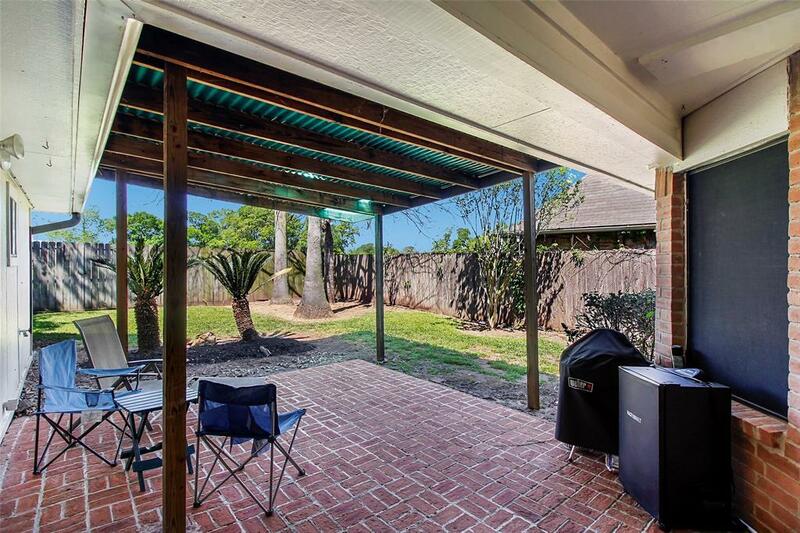 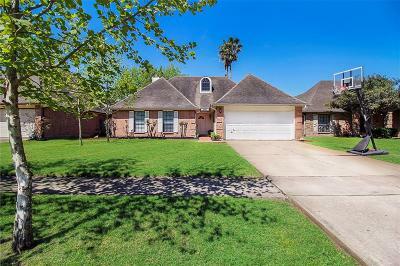 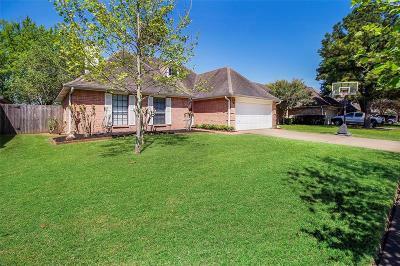 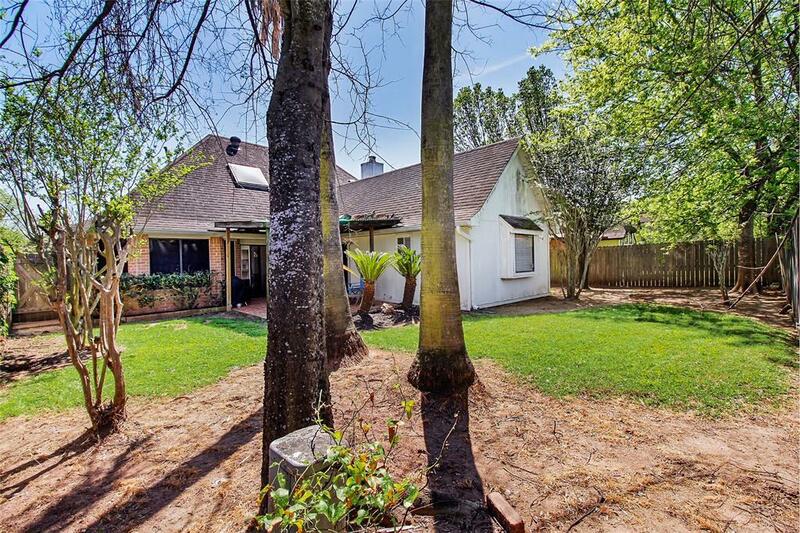 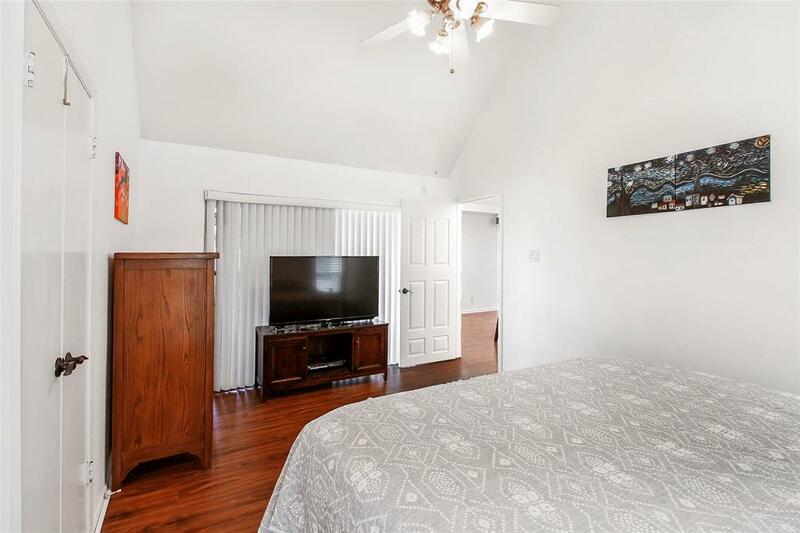 This property boasts high ceilings, a fireplace in the great room, and a spacious backyard with a covered patio. 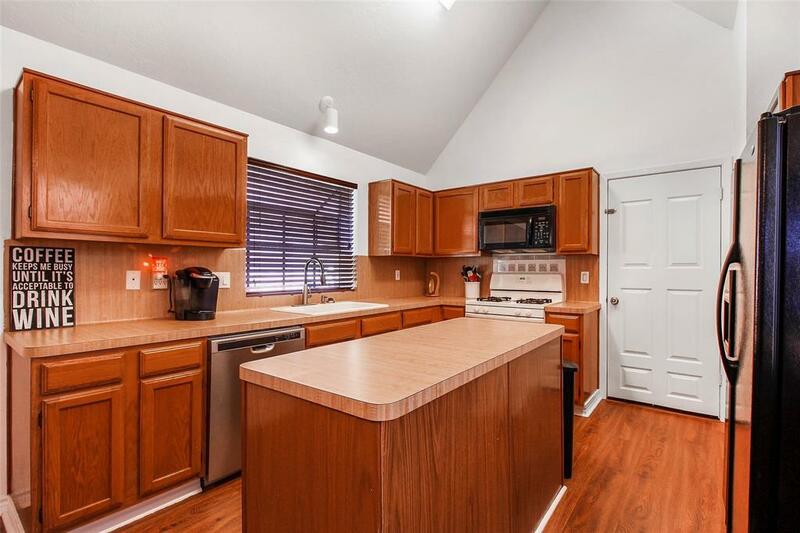 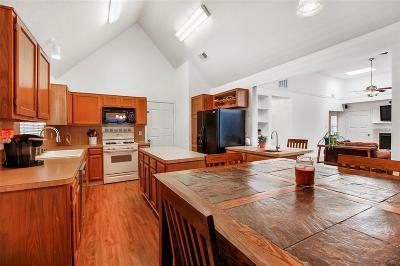 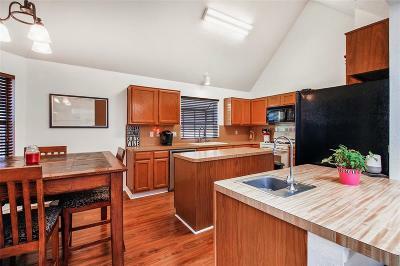 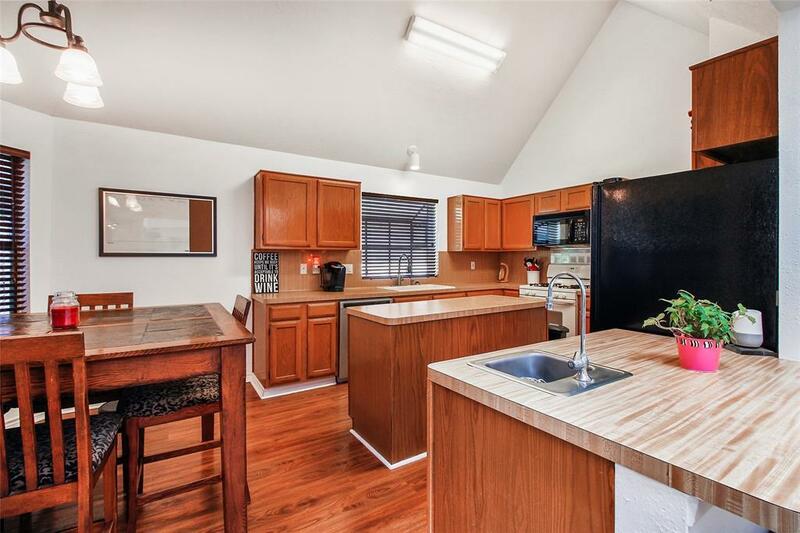 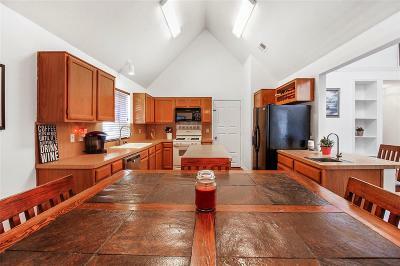 The chef in your family will love the gorgeous kitchen, featuring plenty of counterspace, gas range, and breakfast bar. 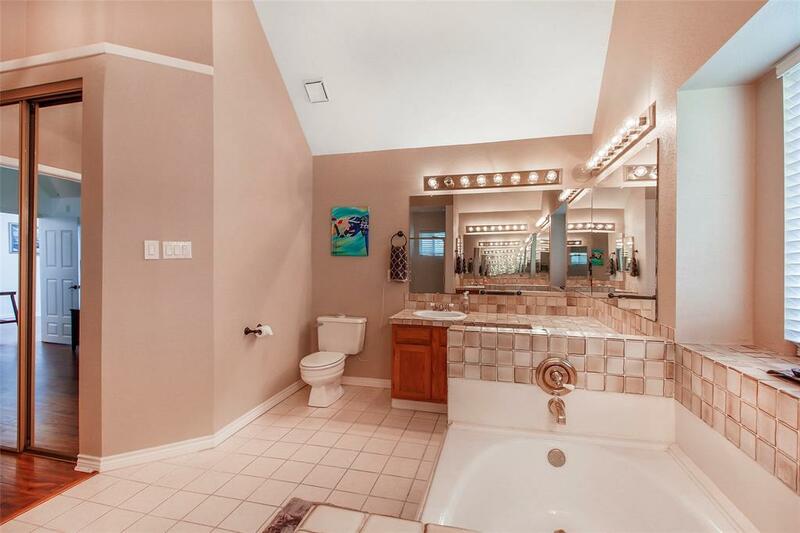 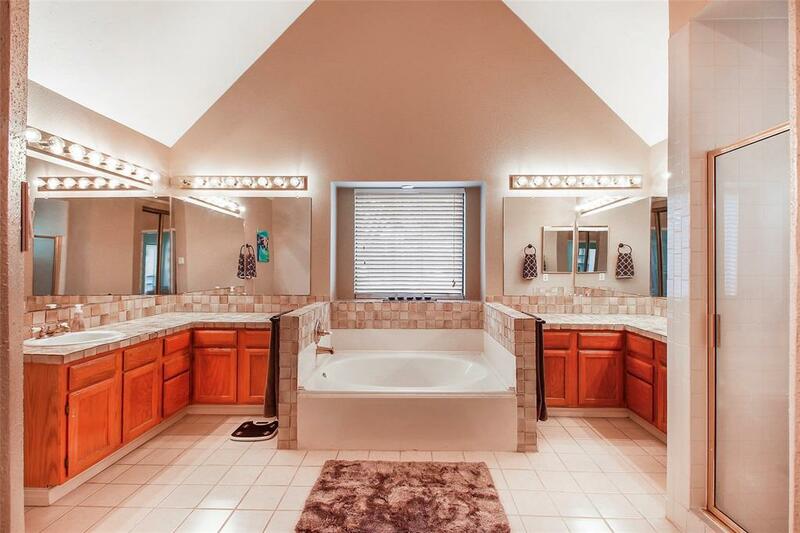 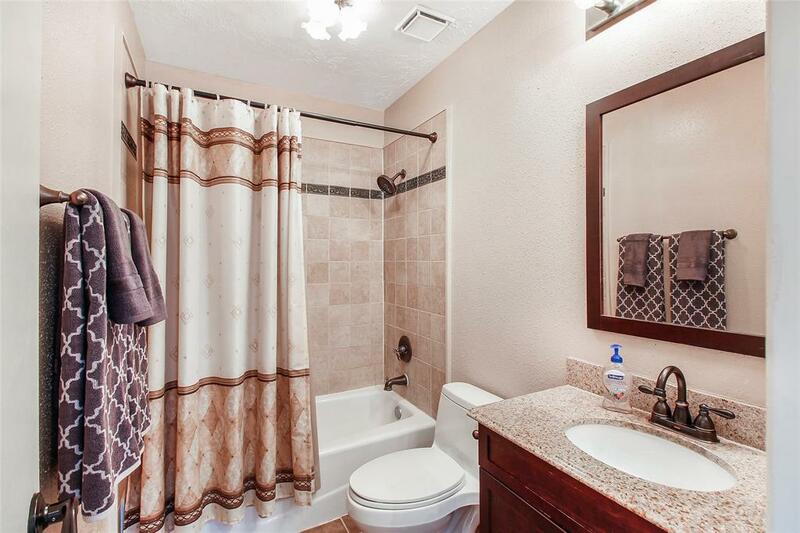 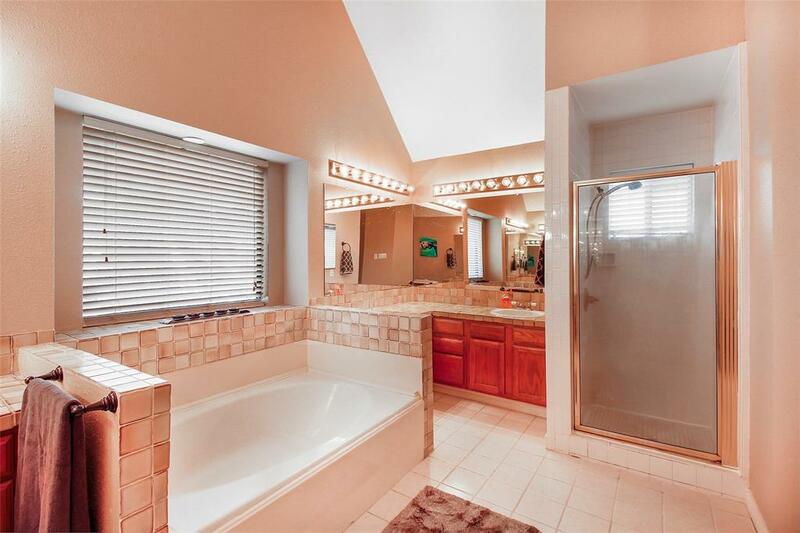 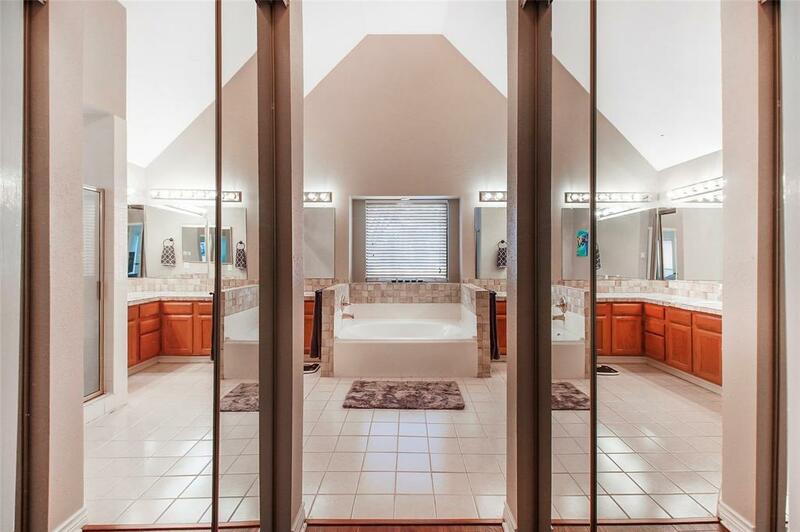 Unwind in the spa-like master bathroom, complete with dual vanities, an oversized tub, and walk-in shower. 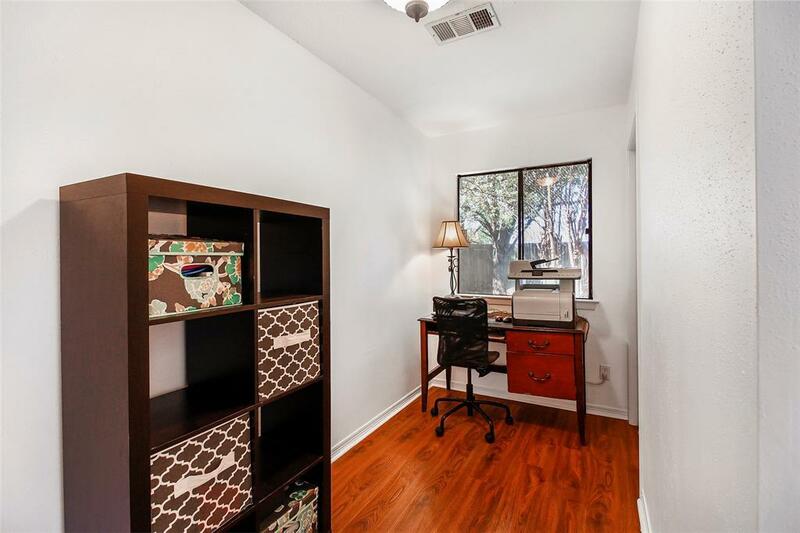 Explore nearby shopping, dining, and entertainment, only a few minutes away.